WORTH COUNTY, Mo. — A St. Joseph resident was arrested in Worth County Saturday morning, leaving him with a slew of potential charges. Timothy A. Bernard, 53, was arrested at 10:55 a.m., according to an arrest report from the Missouri State Highway Patrol. Bernard was preliminarily charged with felony possession of methamphetamine, misdemeanor possession of marijuana, unlawful possession of drug paraphernalia, unlawful window tint, failure to maintain the right half of the roadway, and driving with no insurance. Bernard was released on citations. Future court dates are pending. 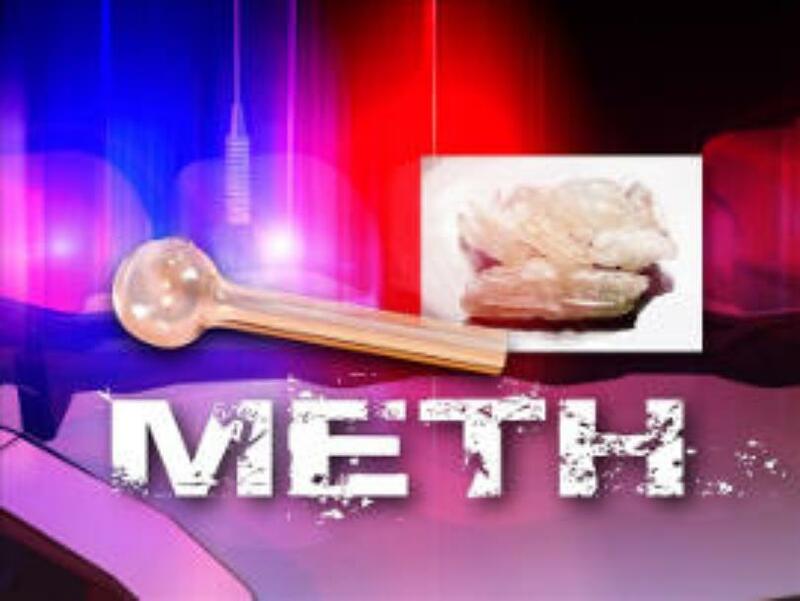 Wisconsin Man Charged in Caldwell Co.